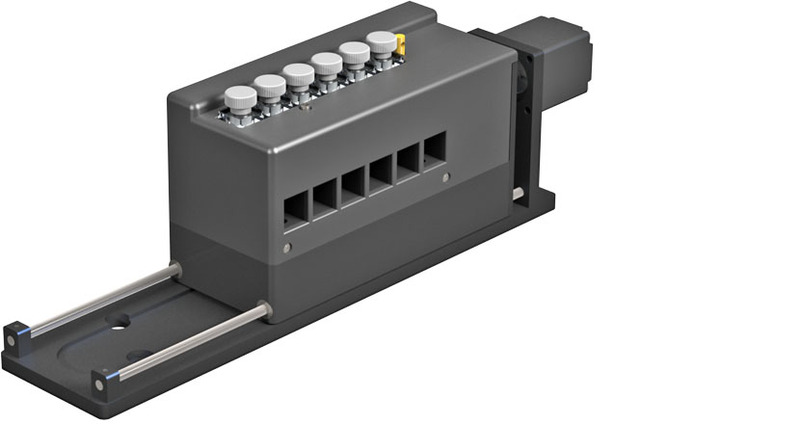 The qCHANGER 6/8452 is a sophisticated, temperature-controlled cuvette holder for six sample cuvettes. It is easy to mount in the open sample compartment of the HP 8452 Diode Array UV-Vis spectrophotometer. The qCHANGER 6/8452 is ideal for high throughput spectroscopy work with multiple samples in the biological range of 0 °C to 105 °C. To work at colder temperatures down to -15 °C, purge the unit with dry gas to prevent condensation. Questions? Quantum Northwest offers a complimentary downloadable guide to working with your benchtop spectrometer at high and low sample cuvette temperatures. It is easy to operate the qCHANGER 6/8452 using the TC 1 Temperature Controller, included in the purchase price. 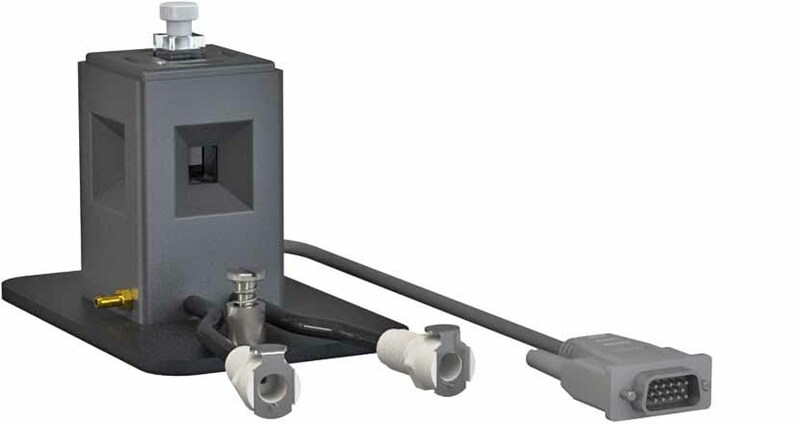 Precise, digitally-controlled, stepper-motor-driven magnetic stirring under each of the six sample cuvettes ensures that each sample in the qCHANGER 6 is studied under essentially identical conditions. 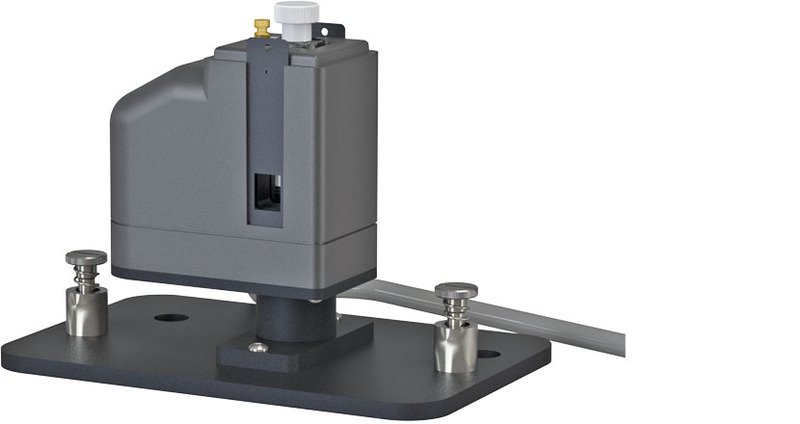 The sample temperature, stirring speed, temperature ramp rate, and cuvette position may be controlled manually using the TC 1 menu control buttons on the front panel, or by using Quantum Northwest’s computer control software, T-App, available for purchase. If you use ChemStation to operate the HP 8452, you can simultaneously use T-App to control the qCHANGER 6/8452. 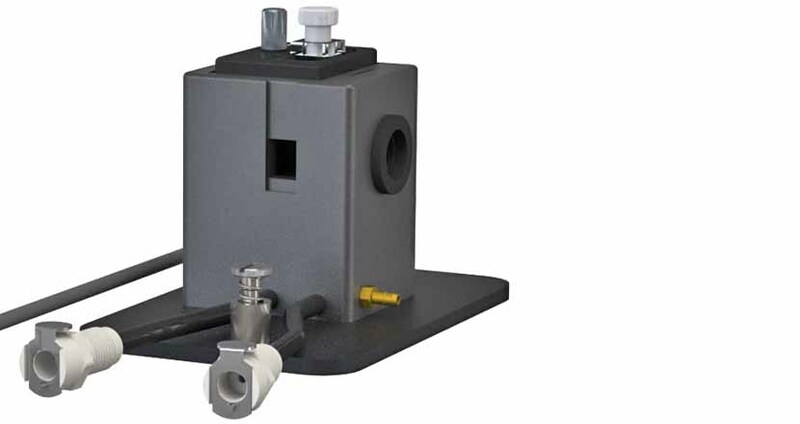 No matter how you choose to control the qCHANGER 6/8452, you will enjoy the power to capture absorbance spectra of up to six samples at precisely maintained sample temperatures, and to observe how sample absorbances change with temperature. 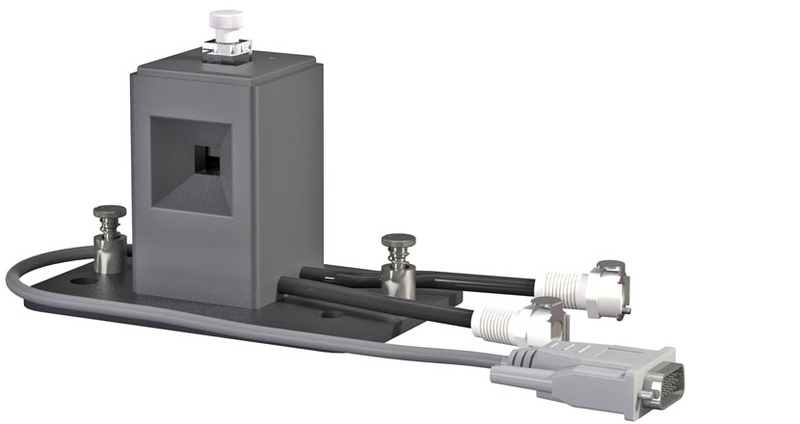 With the qCHANGER 6/8452, a wide range of Peltier-based temperature control is now available for your existing Diode Array UV-Vis spectrophotometer. Easily plan and execute high throughput experiments that were not previously possible. Many experiments will benefit from the qCHANGER 6/8452 alone. If you have greater needs, our partnership with OLIS, Inc. of Bogart, GA can enable you to assemble a new system. Let OLIS upcycle the HP 8452 to capabilities far beyond those it had when new. Retire ChemStation and upgrade to OLIS SpectralWorks. This Windows 7/10 program includes software for 2D and 3D analysis of kinetic and equilibrium data. Achieve the full potential of your HP 8452 with OLIS and Quantum Northwest. Contact us for more information.